Power Star Pawan Kalyan is currently increasing his intensity and tempo while taking on his opponents and highlighting the failures of the ruling party as the chief of the Janasena Party. With the elections fast approaching, speculation is increasing on the constituency from where Pawan Kalyan will contest the upcoming assembly elections in Andhra Pradesh. As is known his yatra got good response from people of Northern Andhra and so Pawan zeroed in on three constituencies. 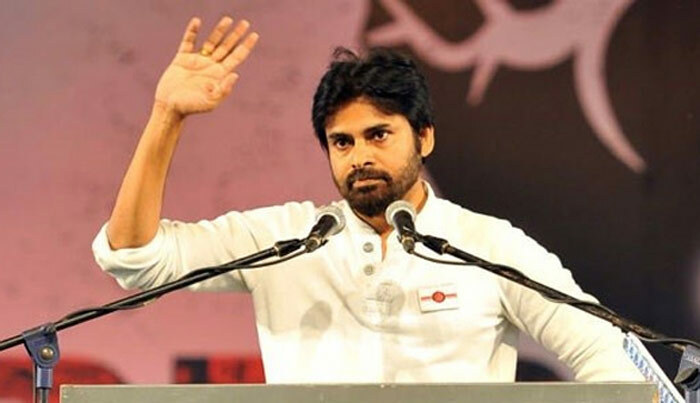 Pawan is allegedly considering Eluru in West Godavari district, Pithapuram from East Godavari district and Gajuwaka from Visakhapatnam district. Janasena Party is conducting surveys in these three constituencies and based on the findings Pawan will take a final call. Teja Didn’t Watch NTR Kathanayakudu!